Among the innovative new tech on display at the annual AAUP meeting were new tools for annotations and publishing open access monographs. The annual Association of American University Presses (AAUP) meeting, which took place in Denver, Colorado this month, has long been a forum to exchange ideas on cutting-edge, if not bleeding edge, technology. Many of us were early pioneers in publishing ebooks. A smorgasbord of sessions tackled a broad range of topics including discovery and metadata; marketing and social media; editorial and production workflows; product development and XML. In several sessions, Director Allison Mudditt and others at University of California Press elucidated on their new Luminos and Collabra initiatives for open access monographs and journals, respectively. Luminos is perhaps the first endeavor proposing a viable, commercially sustainable approach to open access (OA) monographs. A perceived resistance to OA monographs as being inferior exists, similar to the initial, and in some circles still enduring, attitude toward OA journals. Mudditt appeared confident that the University of California Press brand, combined with constant messaging about the Luminos model undertaking the same rigorous approach to peer review as their traditional monographs, could ameliorate reluctance to publish under this model. It’s a gamble, but a good gamble: the press is proposing an approach the blends roughly equal amounts of author subvention (from the author’s institution), optional membership contributions from libraries (particularly prominent libraries supporting OA), support from the press itself, and sales from print-on-demand (POD). In my experience, commercial sales and OA are, under the right circumstances, mutually compatible, perhaps even symbiotic. According to the AAUP’s 2015 Digital Book Publishing survey, 36% of responding presses have implemented at least some form of open access or online full text content, demonstrating that several presses are experimenting with the model. 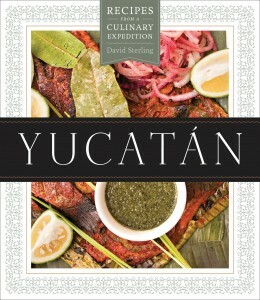 In the outstanding 50th Anniversary AAUP Book, Jacket, and Journal show, among dozens of titles stoking bibliophilia, my personal favorite for both cover and content was Yucatan: Recipes from a Culinary Expedition, by David Sterling, a University of Texas Press volume that won the 2015 James Beard Foundation Cookbook of the Year award. This is the type of book that university presses excel at: combining aspects of sociology, travel writing, food science, spectacular photographs, and mouth-watering recipes; academic rigor and commercial appeal; beautiful design and intellectual heft. While one can imagine the worth of XML-first and chunking such a title into discreet bits, to hold this substantial volume in your hands is to appreciate the continued value and exuberance of university presses. John W. Warren is Head of Mason Publishing Group & George Mason University Press and adjunct professor in George Washington University’s master of professional studies in publishing program. 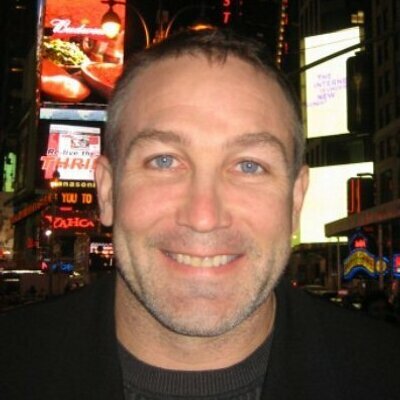 He is the author of several articles about publishing, including the recent “Zen and the Art of Metadata Maintenance” in the Journal of Electronic Publishing.